When events and giving back to an amazing community that helps people in need, you not only feel great, but know that you are changing someone’s life for the better. I recently joined Candlelighters Childhood Cancer Foundation of Nevada (Candlelighters) and will be serving on the committee board for their Evening of Hope Gala. I can’t wait to create something special for all of the children and their families and raise awareness for this phenomenal organization. Candlelighters is a non-profit agency that provides support and services for families of children diagnosed with cancer. Children from birth to 21 years of age who have been diagnosed with cancer or who have survived cancer are eligible for services if they are living or being treated in Nevada.The purpose of Candlelighters is to alleviate the isolation many families feel at the time their child is diagnosed, to offer love, care, encouragement, and understanding so that nobody feels alone with the uncertainty of childhood cancer. What we loved most about Candlelighters is that all programs and services are given at no cost to the families. Donors have the satisfaction of knowing their support and contributions are directly helping Nevada family affected and it stays in the Nevada community. There are plenty of volunteer opportunities available from hospital visits, event staffing, meal deliveries and much much more. Be on the lookout for more information on Candlelighters, The Evening of Hope Gala and how you can get involved! There are lots of places brides and grooms can go to meet with wedding vendors, see inspiration designs and chat with experts. So what makes The Art of Wedding Planning any different? We believe the difference is the intimate setting, the quality of vendors and the opportunity to hear from a panel of Las Vegas’ top wedding planners. Pretty incredible! The 2nd Art of Wedding Planning held 2 weeks ago was catered to a discerning couple. Being held at West Elm gives the opportunity to mix style and design in a new way. 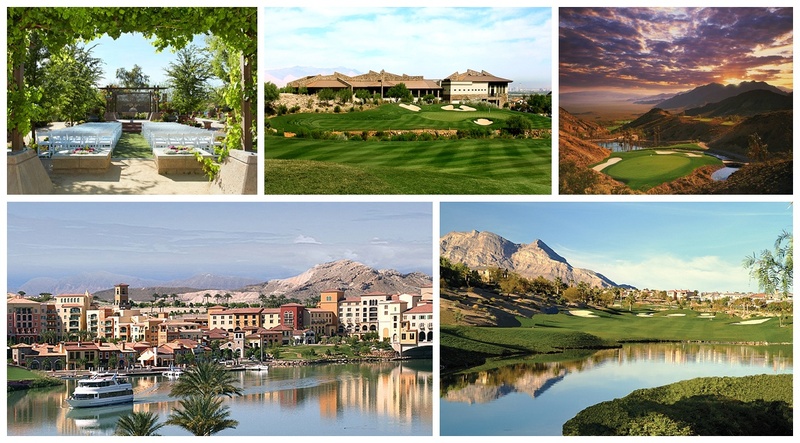 Guests are able to meet vendors in a comfortable setting and get more individual time with vendors they love. After mingling for an hour, a fashion show with inspiring looks for gowns, hair and makeup, tuxedos and floral wow’ed guests and vendors. 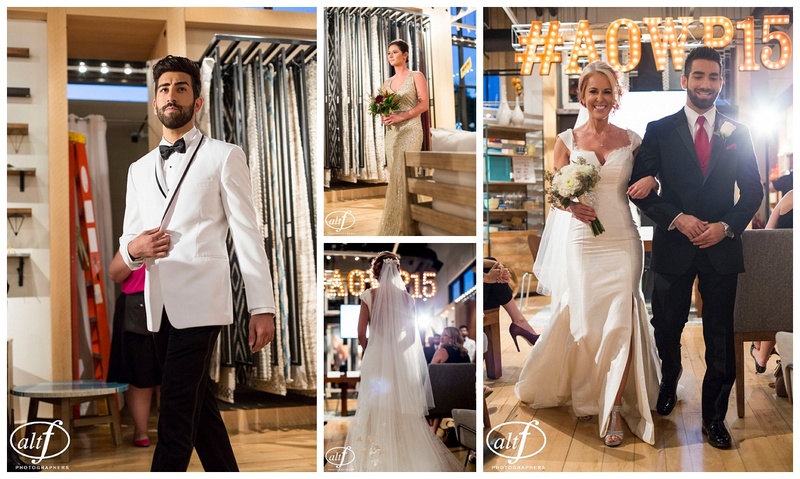 Following the fashion show, brides and grooms were able to learn more about West Elm’s registry program (make sure to check it out if you haven’t!). Finally, four local wedding planners discussed trends for 2016, mistakes to avoid when planning your wedding, how to personalize your wedding and more. An active Q&A session followed with great input on wedding venues, selecting vendors and how to best work with a wedding planner. 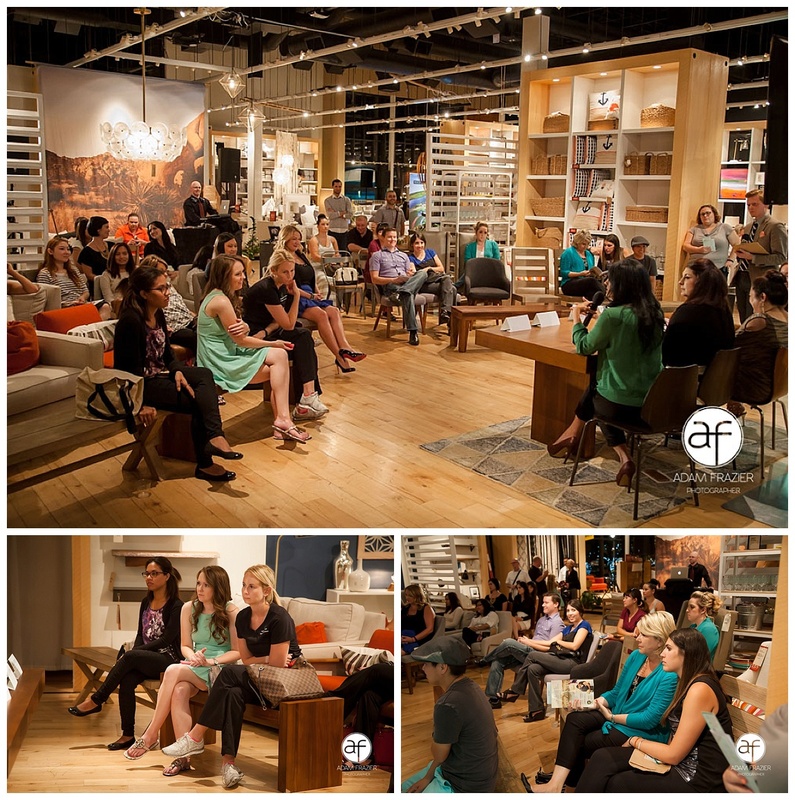 A fun night out to get quality time with wedding experts and get inspired by design and fashion–a win all around! Photos by Adam Frazier Photography & AltF Photography. Well, it’s Fall again and with the return of football, pumpkin spice lattes and cooler weather comes the much anticipated wedding season! We are so excited for all of our couples and to see the details we’ve been working so hard on finally come together on their big days. 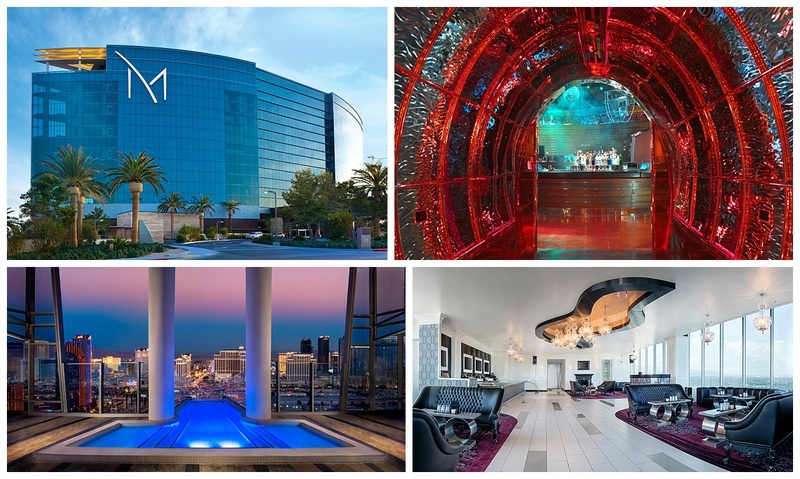 The Scheme Team will be all over Las Vegas at these properties, can you name them all? We’ll be enjoying the crisp cool air at some beautiful outdoor spaces, bringing the party to life at a few nightclubs and creating intimate moments in romantic settings. Follow along on our Instagram and the hashtag #FallForScheme2015 for a peek behind the scenes.